Research was BRUTAL on this gig! Do you know the difference between in-shore, near-shore and offshore fishing? A bay, cove or sound? A boat and a skiff? Yeah, me neither…until now. I was never much of a fisherman, I must admit. In fact, one of my earliest memories was at a fishing lake. I might have been three. I remember drawing the rod back and making a mighty cast. 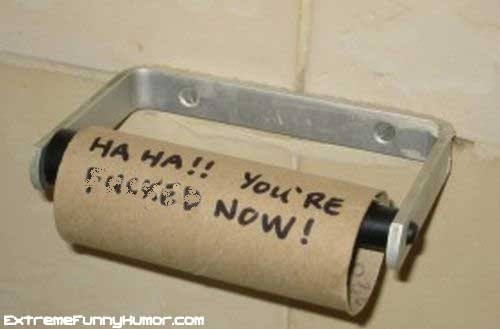 Instantly I felt a yank on the line and heard a scream. I had hooked my mother by the earlobe! Anyway, the topic is fishing charters, and they are BIG business in Charleston SC. The tourism base here is strong already and, when you combine that with abundant fishing opportunities, you have a lot of competition in the angling trade. Fortunately, I worked with a web design dude who had a little more on the ball in terms of the subject matter. He also had loads of ideas in terms of structure, with SEO in mind. This included a glossary of fishing terms, a detailed equipment list, exhaustive descriptions of the territory covered, and so on. Also, though our client runs a strictly in-shore charter, we included descriptions of all the other types of charters you might experience in Charleston, just to get those stray Google hits. Anyway, take a look. Did I capture the fishing mojo? By Gar, I hooked it by its lip and hauled it up out of the vast sea of my own fishing ignorance. Then I gutted and filleted it right on the dock! A Blast from the College Cable TV Past! "You knew we were taking ID pictures today, right?" My TV prof from long ago, John Higgins, has posted a bunch of student videos on YouTube, including several from the Lively era of the mid-80’s. 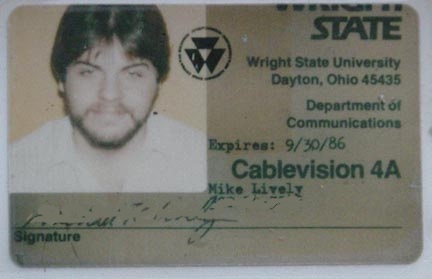 Wright State Cablevision 4a* was an underfunded, under-appreciated, ill-equipped pretend TV station in Fairborn OH with no viewers and few rules. It was also the most fun I ever had in my video career. I milked that experience for every bit of work/study grant availability, until they dragged me out kicking and screaming. So, here are 5 videos from John’s site. I produced all of them except the last one – which I think is my favorite. I had nothing to so with that one, but I am in a lot of the clips. A perfect time capsule of those days.